Trying to introduce tummy time to a back-is-best generation baby can be frustrating. Many babies today often refuse to enjoy tummy time simply because most of the hours of the day or night they are doing what experts suggest: sleeping on their backs to reduce the chances of SIDS (sudden infant death syndrome). Nevertheless, babies need to learn to like it and parents need to be patient when babies don’t like tummy time. Tummy time is an essential part of a baby’s growth and development. It helps babies to strengthen neck muscles and prevent the back of their skulls from becoming flattened from lying on their backs (source: Babyzone.com). It also provides practice for skills that are necessary later, such as rolling and crawling. 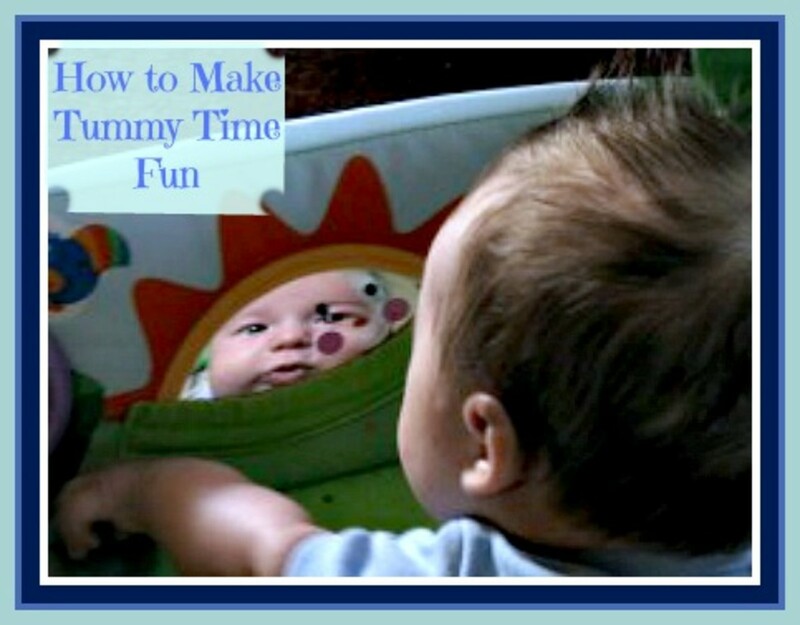 Learn about when to start tummy time and how you can make it a fun experience for your baby. Tummy time needs to be implemented early in a baby’s life, starting soon after the baby is born. At first, it should only be done in short intervals, like five to ten minutes at a time, and gradually done in longer periods of time. The earlier it is started, the more likely the baby will get used to it and learn to enjoy the new perspective. If you're unsure about placing your baby on the floor, a blanket, or a tummy time mat, start implementing tummy time by laying the baby on you! By placing the baby on your shoulder, you're giving the baby the opportunity to use his/her neck muscles. Another way to do it is to lay down and place the baby on your chest, which also may encourage the baby to use his/her neck. How Long Should Baby Be on the Belly? Babies should be on their bellies for at least 30 minutes a day, but it doesn't have to be all at one time. Any time baby is on the tummy and needs to lift the neck to see counts as tummy time, which means time on your shoulder or on your lap counts! For many babies of the back-is-best generation though, no matter when you start tummy time or how long it is done, they just don’t like it. That is when you need to think about some strategies to make tummy time more enjoyable for both the baby and yourself. 1. Provide a soft surface. 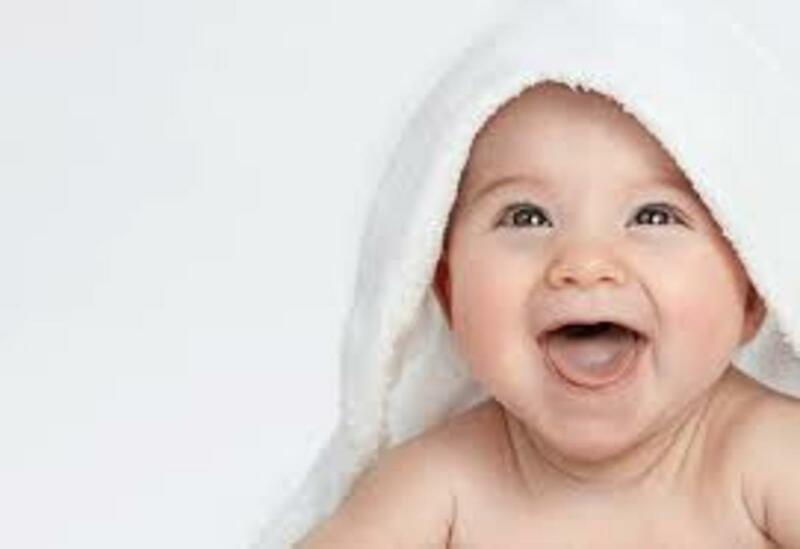 Babies will be more likely to enjoy tummy time if it is easy on their bellies. Would you want to lay belly-down on a hard surface such as a wood floor or tile? Probably not. Place babies on soft surfaces, such as on a rug, blanket, yoga mat or activity mat. 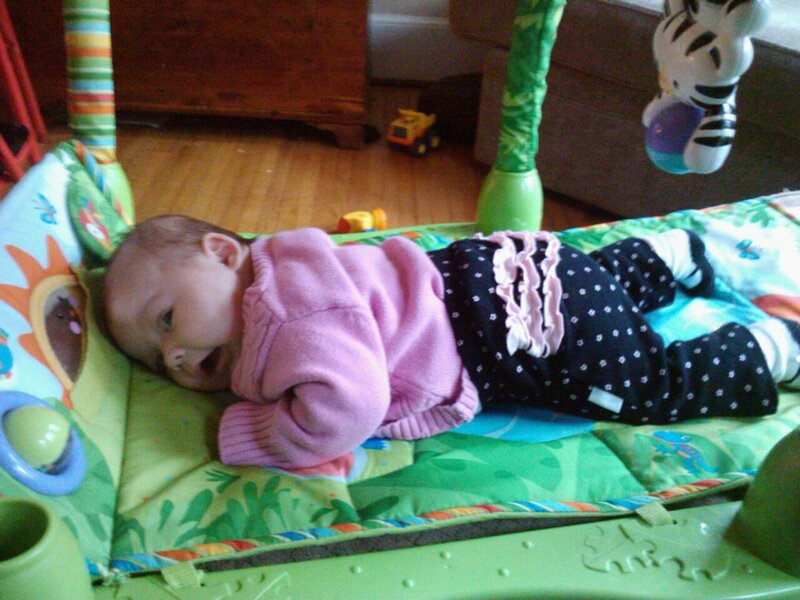 Fisher Price has a variety of activity mats to choose from that are great for tummy time. My personal favorite, one that has lasted these past three years through two kids, is the Fisher Price Rainforest 1-2-3 Musical Gym. Another great item to use that you might already have is a Boppy pillow. Simply place the pillow on a soft surface and lay the baby on his/her tummy. It’s nice because it gives baby the much needed tummy time and a different view without having to be flat on the floor. 2. Distract, distract, distract. Tummy time is the perfect time for parents to learn the art of distraction. Find colorful, loud toys to move around in front of the baby. Place a colorful scarf just out of baby’s reach and encourage him/her to reach for it. Many of the activity mats take care of distraction for you. They are already very colorful (sense a pattern here?) and have toys, mirrors, and music with which to entertain the baby during tummy time. 3. 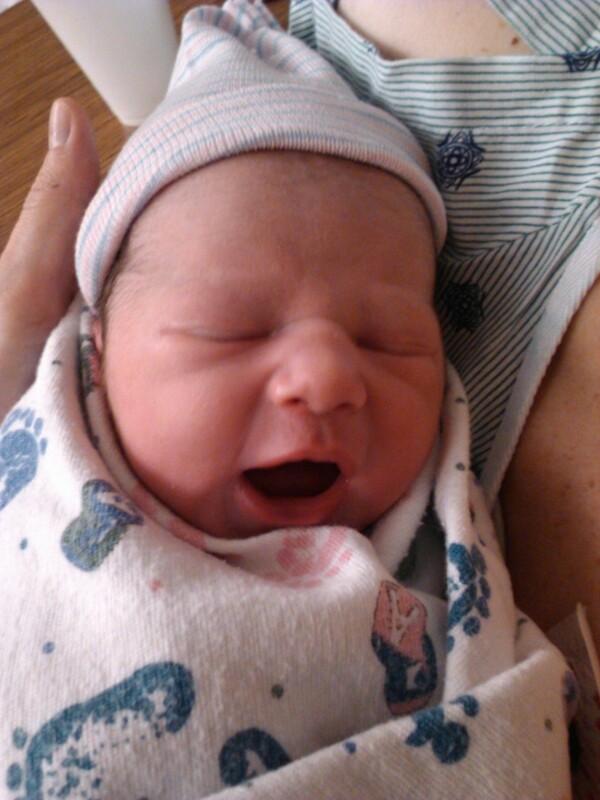 Interact with your baby! Tummy time is not just for babies; it’s for parents too! Put that phone/computer/iPad away. Get down on the floor with your baby (remember: soft surface for you too). Move some toys in front of the baby as you describe what you do. Sing songs. Read a book. Talk about your day (baby may not understand, but think about all of the vocabulary words you’re introducing him/her to!). Make silly faces. Tummy time is an awesome time for interacting with your baby, and as a bonus, it serves as a distraction too! 4. Check for gas, diaper issues, etc. Is there something that could be bothering baby when you place her/him on the ground? Gas bubbles could be a culprit when it comes to tummy time. Make sure the baby is properly burped after feedings to reduce the occurrence of gas troubles. Also check for diaper issues. Is it wet or dirty? Change it; baby doesn’t want to play in dirty diapers. Make sure it is not tugging or pulling on any sensitive areas. When you place your baby on his/her belly, the diaper may shift and cause baby some discomfort. Is the baby tired? Some babies just refuse to play or interact when they are tired, so make sure the baby has a chance to rest if she/he does not seem to want to play. 5. Practice with patience. It’s amazing how many times I’ll say this, but for everything you do with a baby, patience is absolutely necessary. Since tummy time is something that needs to be practiced, it can be frustrating when babies cry and cry during tummy time. Did you always enjoy learning something new? Think of all the things you had to learn and then practice over and over again; it’s not always fun, especially if you were used to a different routine. Some babies don’t like to learn new things when they are so used to something else, like lying on their backs. It takes time to get used to the new feelings and views that come along with tummy time. Give them time to get used to it, which means much practice is necessary. If baby refuses to enjoy tummy time, try a different time to practice. 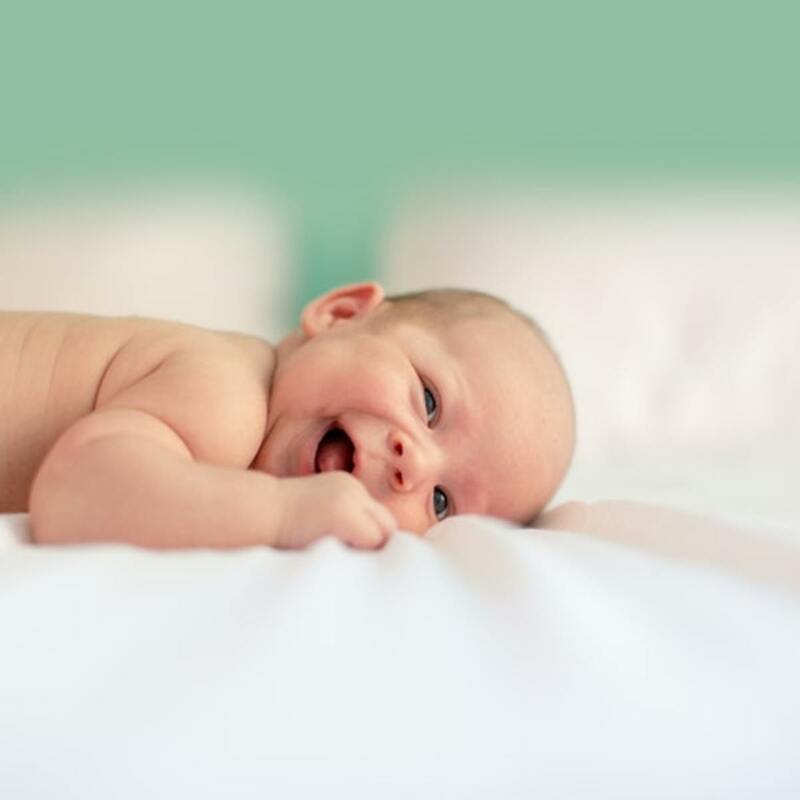 Tummy time, an essential time for growth and development in a baby’s life, can be frustrating, but parents can help babies enjoy this important time by providing a soft surface, entertainment, and interaction. Remember to be patient; it may take a while for the babies of the back-is-best generation to learn to like tummy time. What Do You Think About Tummy Time? Leave Your Comments Below! Thanks for these tips! I've heard babies can hate tummy time, I'm glad there are some pointers for making it better! glorgeousmom, thank you for reading and for your comment! Just remember, it is not recommended to place babies on their tummies now to help prevent SIDs. 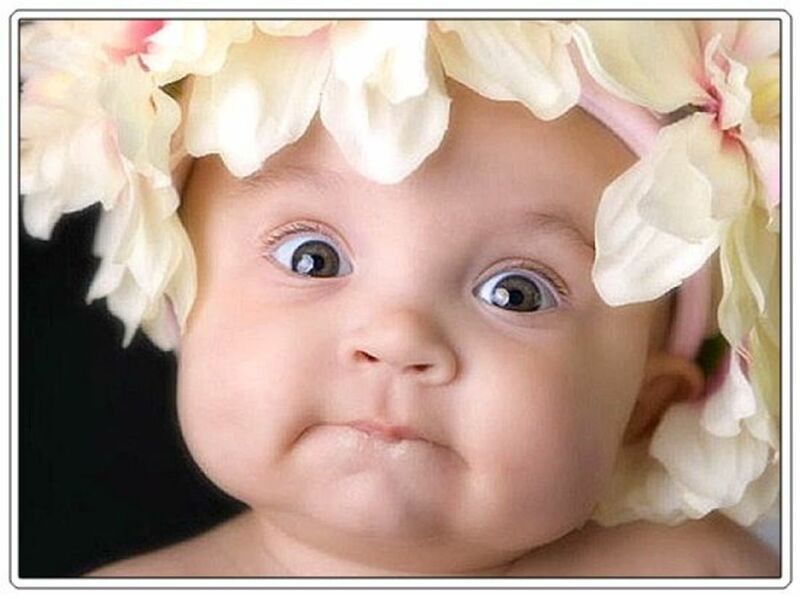 Babies will sleep longer on their tummies, but you have to be careful they do not go face down. I'm glad you check on the baby often. My kids started sleeping on their bellies when they were around 5-6 months, when they were able to roll over on their own. Congratulations on Hub of the Day! I've never thought about how important tummy time is for babies before, but I loved reading your explanation and advice. Congratulations! 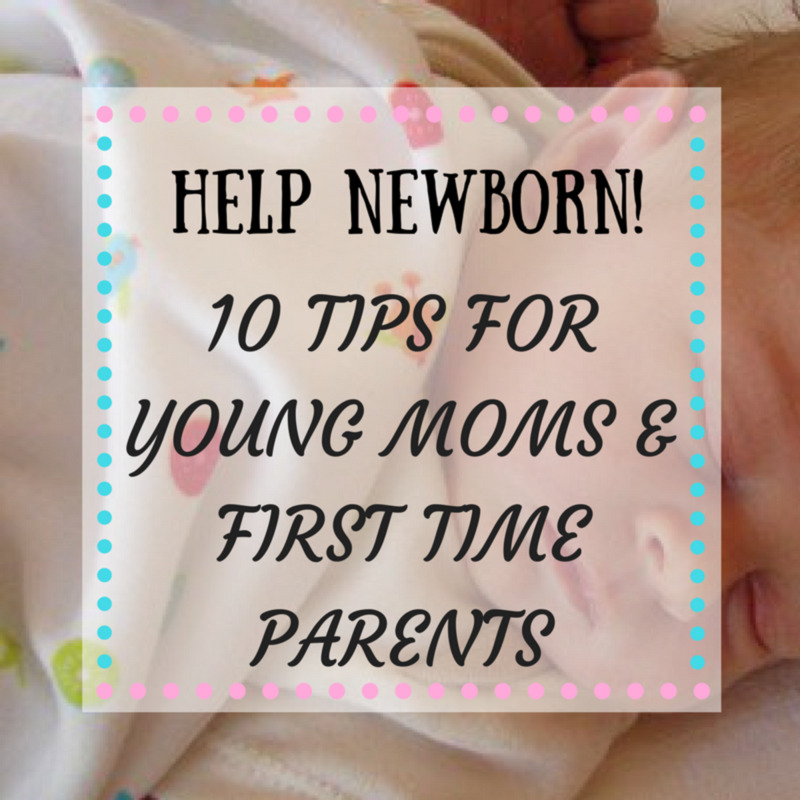 Your article can help educate a lot of first time moms out there. Being a full time mom, my hands are always full, so my kids' sleeping and nap times was a blessing to me. 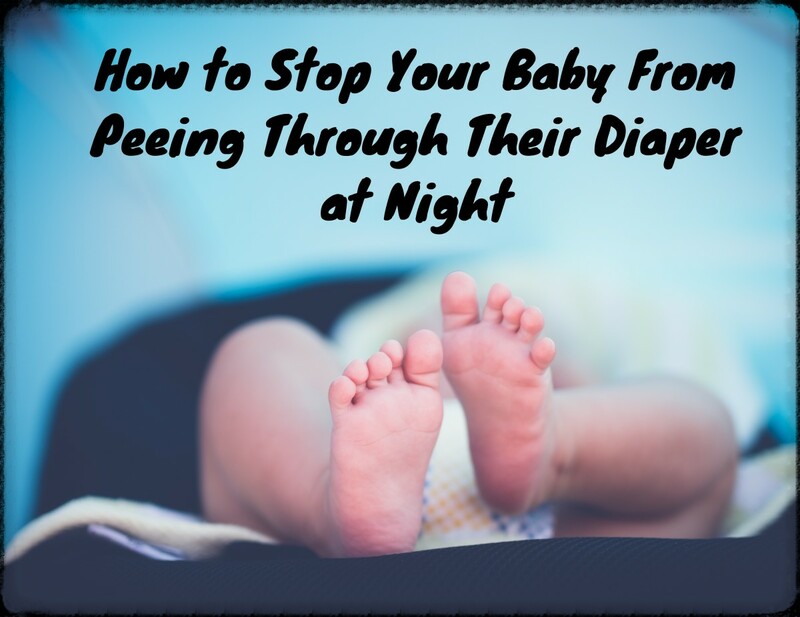 I started my babies to start sleeping on their tummies a month after their umbilical cord fell off when I accidentally discovered that they slept peacefully and longer when they were on their tummies when my eldest had another colic attack. Being tired and exhausted from carrying my baby for almost three hours with his abdomen tightly drawn against mine, I was afraid to put him down on his back least he might start crying again, so I put him down to sleep on his tummy. It was the longest sleep he had since he was born but I made sure to frequently check him and from time to time carefully turned their little heads to the other side. livingpah2004 , thank you very much! urmilashukla23, thank you very much! ktrapp, isn't it funny how the 'rules' change? My siblings and I were all put to sleep on our tummies, except for my youngest brother who was born when 'side sleeping' was best. Four years later when my son was born, it became 'back is best'. Thank you very much for reading and for your comment! Congrats for the well deserved hub of the day! Congrats on Hub of the day! Wonderful Hub. Enjoyed reading it. Thanks for sharing it. Voted up! Interacting with ones baby is really very important in making tummy time fun. I've observe mothers who just put the baby down for TT and go on with doing chores while baby stares at the ceiling. This is usually followed by a wailing. Never heard the expression "tummy time" before but do remember that it's important to get babies on to their fronts to exercise their necks. Good advice - well deserved HOTD - congratulations! Shared this info with family and friends. I recommendation that mothers read more of your articles. As a grandmother of 21 and 4 greatgrand kids I feel that parent education is important. I love your hubs and can't wait to find the time to read them all. I think when my children were babies we were told it was best to put them to sleep on their tummies. A little after that time is when the debate over whether the back is best began. By that time my youngest was able to roll over so the choice was no longer mine anyway. So I guess the idea of introducing tummy time is a relatively new concept in the big scheme.This is a fantastic guide for making the process smoother. Nicely done. My nephew hated tummy time at first. He would squirm and fuss until he learned to roll over by accident. Then it became a game to him. He'd try to roll every time she put him on his tummy. Needless to say, it became easier and easier with time. How amazing to see him grow stronger and see how his little mind was trying to problem solve. Chrystal Lee, I haven't heard about using tummy time to help babies release gas before. Thanks for sharing the info! Tummy time really helped my babies with releasing gas. I would put them on their tummies after a feed and a burp would follow almost immediately! My kids sleep on their tummies now, and I think it gives them a sense of security too. But of course if you were to put a very young baby on their tummy he'll need really close supervision! I allowed them to sleep on their tummies once they were able to flip over, although at that time I really couldn't help it even if I didn't want them too! What excellent advice. Tummy time is a short period, I imagine, but it's important to make the most of it! It looks like you've got a lovely setup- what a great mom you are! Great hub, thank you. My 3 month old daughter is so strong thankfully altho she hates tummy time. I will definitely try the art of distraction when she wakes from her nap! psychicdog.net, thanks for making me smile! Lol. Tummy time on a surfboard would certainly be interesting. I'll have to run that by my pediatrician... ;) Thanks for commenting! renegadetory, I too like that babies can still use the activity mat when they roll over or sit up. I love your pictures of your son and daughter, so precious! We bought a fisher price activity gym for our daughter and she got a real kick out of it. What's great is that when they are able to roll over onto their back, there are other things hanging down they can grasp at or kick. My daughter loved to kick the crossbar because it would make music when she did. Great hub! Tummy time is important for babies in so many ways. daskittlez69, I loved those days too. The kids were happy and stationary. I have a runner and a crawler now. ;) Thanks so much for reading and commenting! I loved these days with my boys. Thanks for the hub.